The Dolphins have reached a new deal with at least one of the four players they made an exclusive rights free agent earlier this offseason, Safid Deen of the South Florida Sun-Sentinel reports. The Dolphins signed backup offensive tackle Zach Sterup to a one-year deal on Friday, his agent Brett Tessler announced from his Twitter account. Sterup, who has appeared in 12 with two starts during the last two seasons with the Dolphins, could compete for a starting job on Miami’s revamped offensive line next season. The Dolphins are in need of offensive linemen after the departure of right tackle Ja’Wuan James in free agency, and the releases of left guard Ted Larsen and Josh Sitton. Sterup was one of three offensive linemen given an exclusive rights deal by the Dolphins, along with starting right guard Jesse Davis and reserve guard Isaac Asiata. Defensive end Jonathan Woodard was the fourth player. 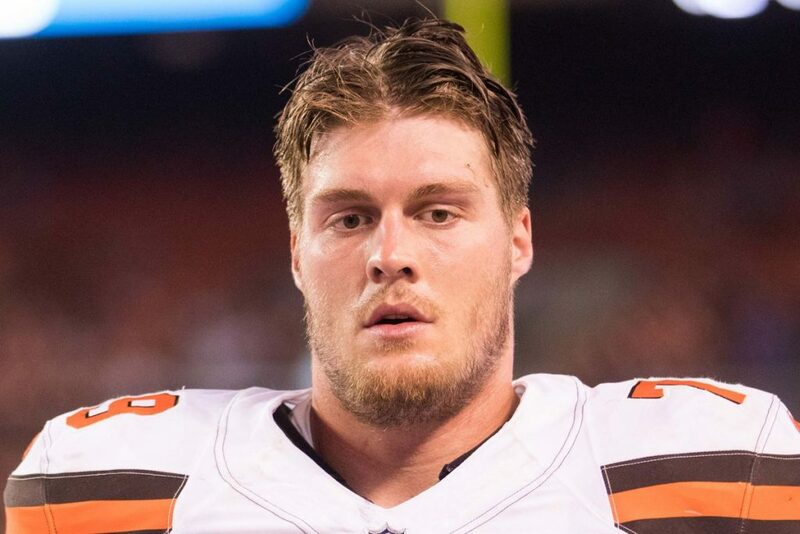 Be the first to comment on "Miami Dolphins Ink Backup OT Zach Sterup to New Deal"